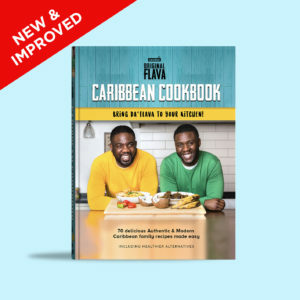 Easy & Tasty Caribbean inspired Vegan recipes made easy by Original Flava Brother’s Craig & Shaun. 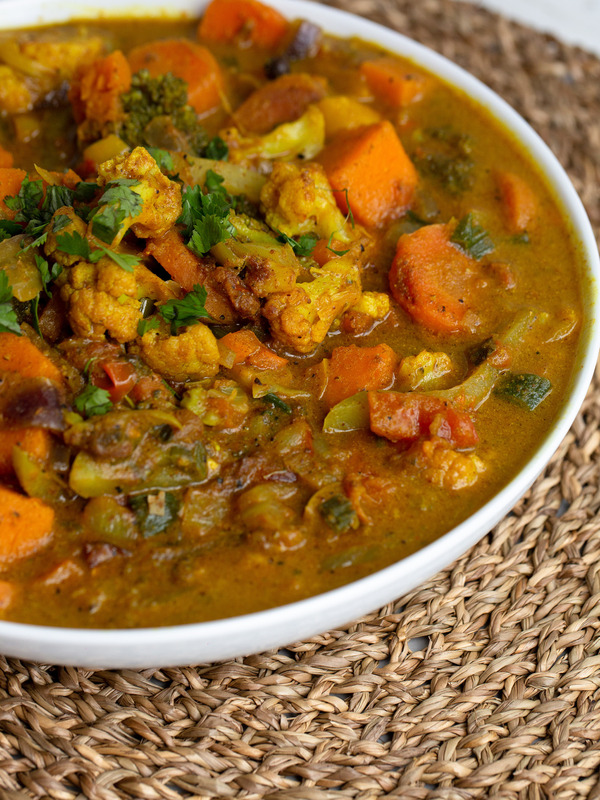 Whether you’re a lifelong vegan, want to eat more veggies but feel you’ll mess the taste from meat dishes. 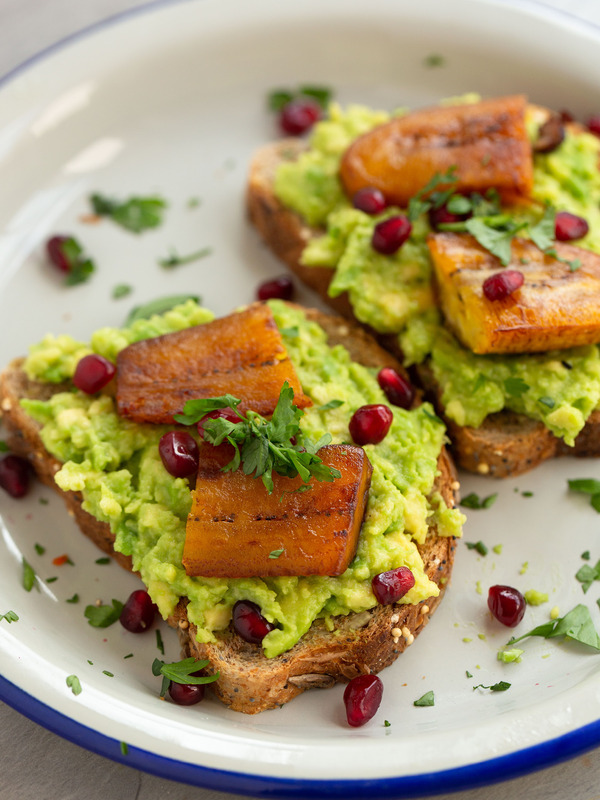 This E-book will help you enjoy veggie’s like you never thought you could! 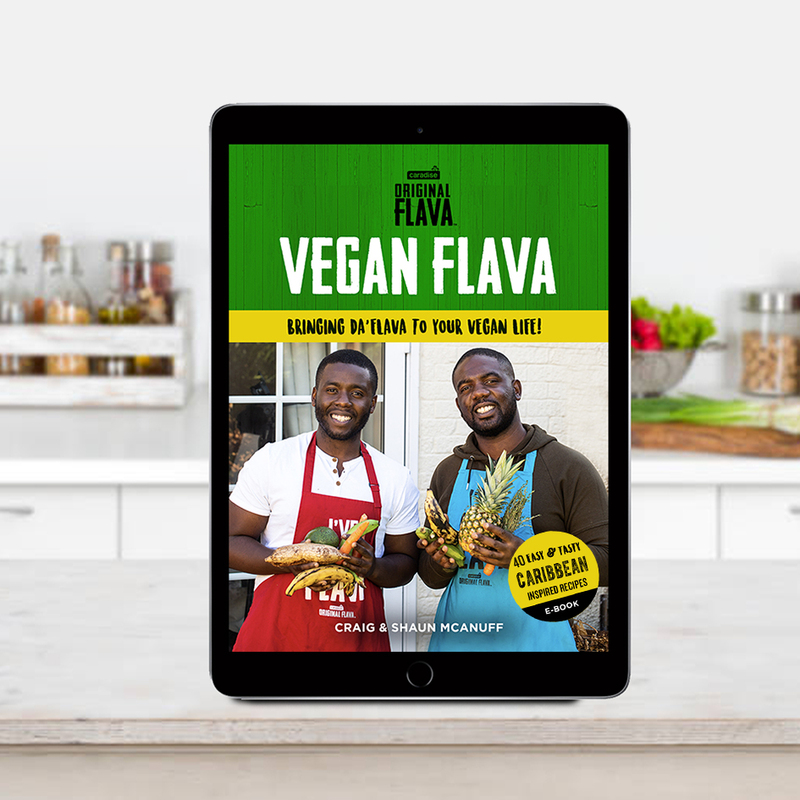 Brought to you by the popular Original Flava Brothers Craig & Shaun, this ebook is an introduction to bringing more Flavour to you’re plant-based diet. Filled with 40 easy & tasty recipes that will help you produce a more colourful insight into vegan cooking! 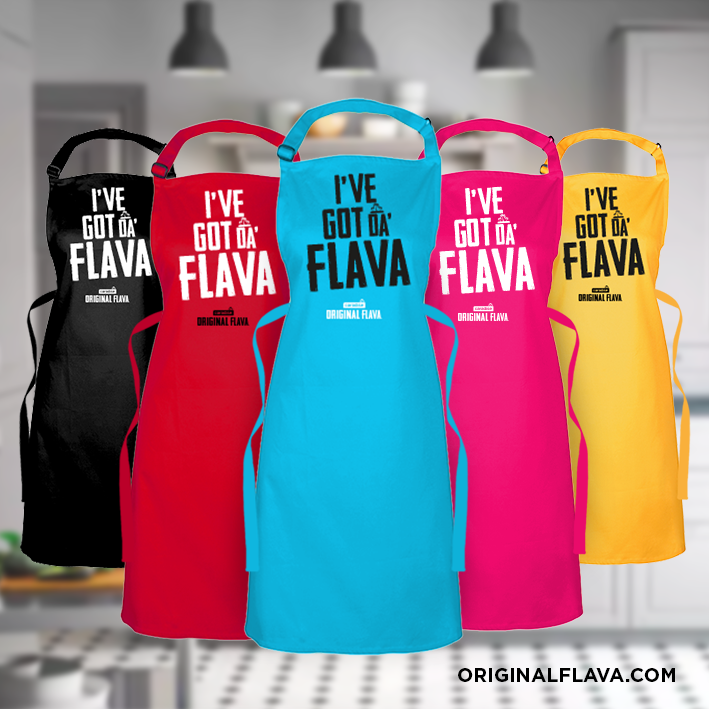 Are you ready to bring Da’Flava to your vegan life? 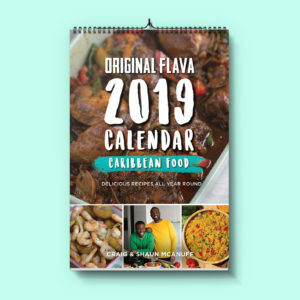 Easy & Tasty Caribbean inspired Vegan recipes made easy by Original Flava Brother’s Craig & Shaun. 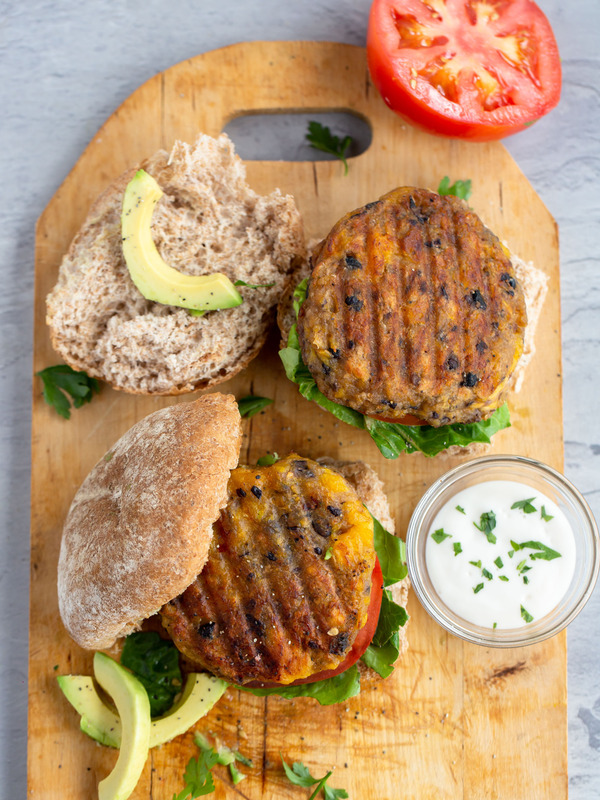 Whether you’re a lifelong vegan, want to eat more veggies but feel you’ll miss the taste from meat dishes. 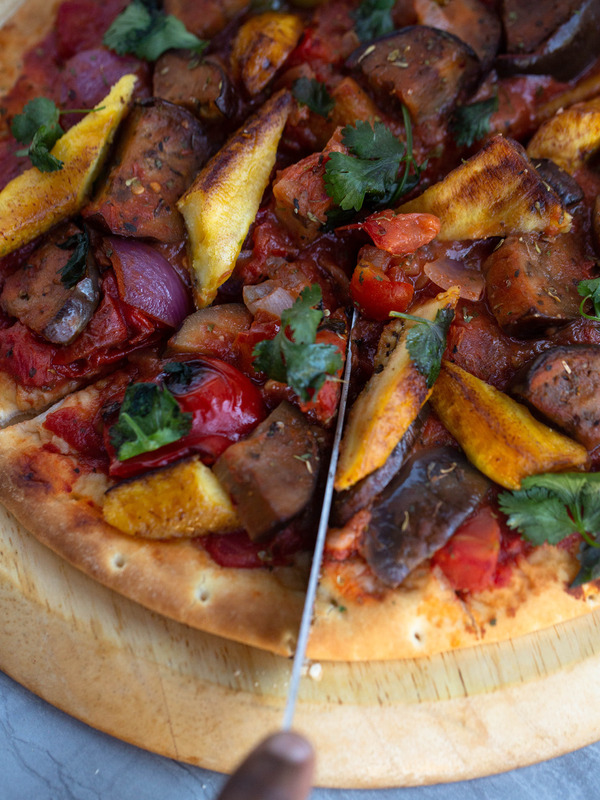 This E-book will help you enjoy veggie’s like you never thought you could!